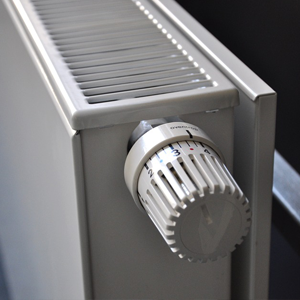 At C & M Servicing Ltd we specialise in all types of heating and gas services, ranging from simple radiator fitting, to full underfloor heating and gas services. At C & M Servicing Ltd we specialise in all types of heating and gas services, ranging from simple radiator fitting, to full underfloor heating and gas services. With the knowledge and experience of our team, we know that we will be able to fulfil your requirements. We cover all aspects of heating & gas, so if you are in need of a domestic or commercial heating or gas engineer, please contact us today on 01553 615630.